Hereford Gold Center is dedicated to improving your game. 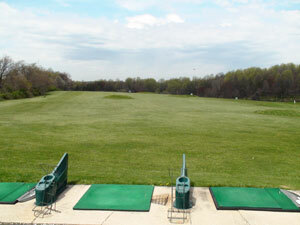 To that end, golf lessons are offered for individuals, groups, juniors, men and women. Golf lessons are offered by PGA professionals Chris Rouse and Frank Blind.